Linkin Park lead vocalist Chester Bennington has died, the Los Angeles County coroner confirms to Us Weekly. He was 41. The singer hanged himself at a private residence in the Palos Verdes Estates neighborhood of Los Angeles, law enforcement sources told TMZ. His body was reportedly discovered just before 9 a.m. on Thursday, July 20. Linkin Park just debuted a new music video for their song “Talking to Myself” two hours before news broke of Bennington’s death. 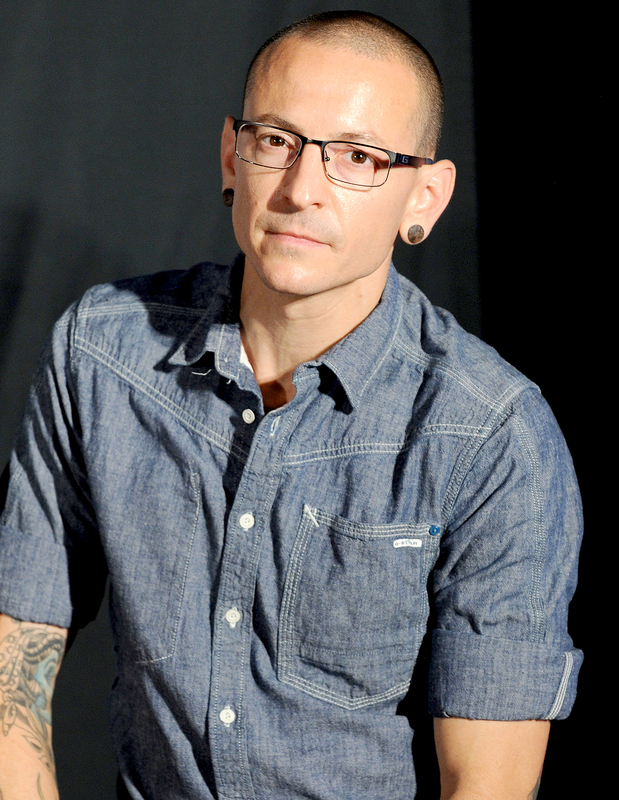 The band was best known for hits such as “Numb,” “In the End” and “Crawling.” Bennington was also lead vocalist for Dead by Sunrise, cover band Bucket of Weenies and Stone Temple Pilots. He is survived by his wife, Talinda Ann Bentley, and his six children. Story developing. Check back for more updates.